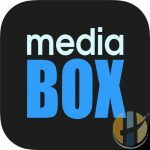 If you have just turned on to the news, Showbox APK is no more after Showbox Sites Settle With Movie Companies, Showbox posted a message which is likely part of the settlement, makes it clear that Showbox can be used for infringing purposes. In addition, it warns users that they may be tracked. “Show Box is NOT a legitimate software platform for viewing Copyright protected movies. If you use ShowBoxApp to view copyrighted movies, the movie studios may be able to see your IP address and your viewing history,” it begins. While it’s hard for copyright holders to track pirating users who use Showbox to stream from central servers, those who use torrents can indeed get in trouble. The warning makes that pretty clear as well. 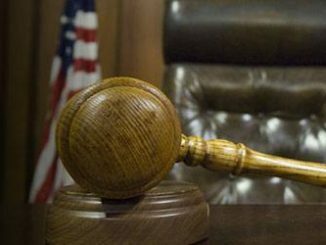 “Movie studios are cracking down on illegal downloading and are filing lawsuits against users of ShowBox app. 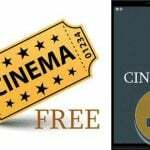 Websites that promote and/or distribute ShowBox are also being pursued by the movie studios for promoting illegal activity,” it adds. 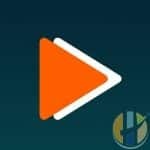 Terrarium TV fork is one of the best Showbox apk alternative, the apk has been released with some minor changes, the new changes are now showing as premium and premium lite version. 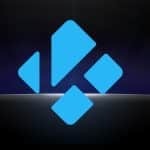 After many Beta Releases, KODI team finally releases KODI 18 RC 1 or otherwise known as Release Candidate 1, and although this is now the official release of Kodi 18however is still a step forward to have KODI 18 official release. 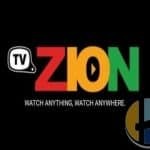 Kokotime is a simple, free and elegantly designed app that will let you watch all your favourite media content in a unique and elegant user-friendly design! 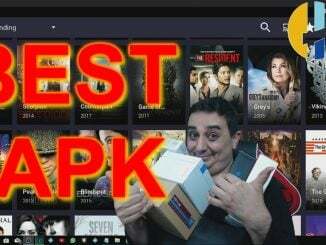 FreeFlix HQ Android APK is a downloadable application that can be loaded on to an Android TV box or your Windows or Mac OS. 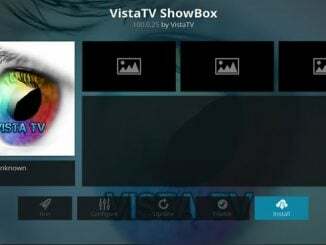 Very similar to Showbox Television, FreeFlix scrapes the general public internet to return video streams and metadata, offered in a nice layout for anyone. 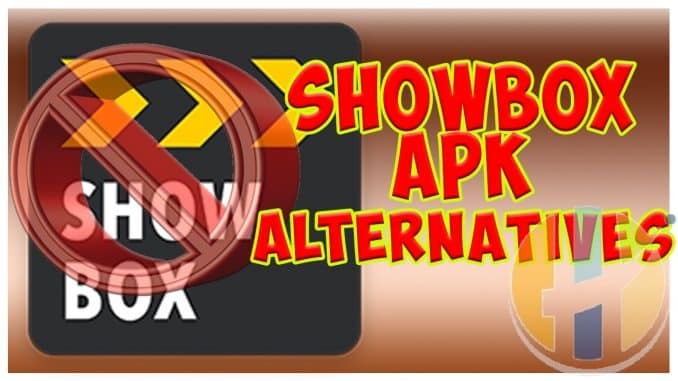 As far as Showbox apk alternative, this apk takes it to the next level. Terrarium TV has met the same fate AS Showbox, hasn’t worked for months. Where is BeeTv, the app you showed in the video, I have TeaTv but their casting links really stink, a lot of times they don’t work at all. 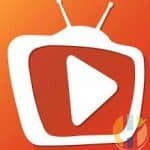 if you have seen the video then you have seen that below the video there is a link that directly straight to the BEETV APK.